Real estate investing gets more exciting and potentially more rewarding when you make money with other peoples’ money. That’s where learning about investment property financing and real estate leverage comes in handy. What does leverage in real estate mean? Leverage in real estate simply means how much money you borrow to finance an investment property compared to the property’s worth. We use the term “leverage” because we’re leveraging other people’s money to maximize our ability to buy more investment properties with less. The higher your leverage, the higher your potential ROI. Leveraged real estate investing works best when rents and property values are rising. As rents and the value of the real estate investment rise, their monthly mortgage for rental property remains constant, creating larger and larger profits. Today’s rents and property values are appreciating handsomely – an ideal environment for the real estate investor who knows how to leverage real estate investments with borrowed money. How do you calculate leverage in real estate? To calculate leverage for your rental property, simply divide your investment property fiancinng amount by the property value. THis is also known as the loan-to-value ratio. 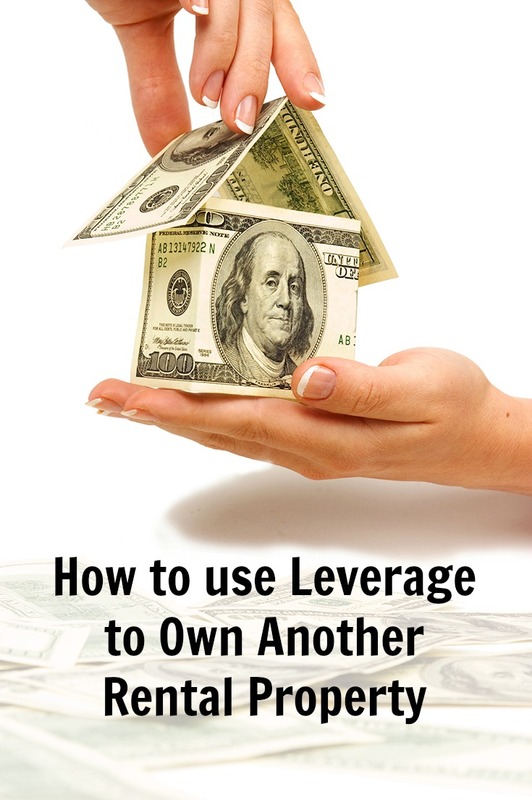 Why do you need leverage in real estate? Buy a $50,000 investment property with all the cash you have on hand. This equals a 0% leverage. buy a $100,000 investment property with the $50,000 cash you have on hand and use an investment property financing method – like a bank mortgage loan – to borrow $50,000. This equals a 50% leverage. Buy a $200,000 rental property using the $50,000 cash you have on hand and use an investent property financing method to borrow $150,000. This equals 75% leverage. Which option did you choose? Assuming property values increased 7% this year, here’s how much you made off your investment property. If you chose option 1, your investment property value is now $53,500 and your net gains is $3,500. If you chose option 2, your investment property value is now $107,000 and your net gain is $7,000. If you choose option 3, your investment property value is now $214,000 and your net gain is $14,000. You probably see the pattern: by using more leveraged real estate investing, you’re also increasing your ability to purchase higher value investment properties, which in effect increases your net gain when property values appreciate. This is the most common way of financing a rental property investment. An easy way to get started is with a mortgage that is secure by the equity in the rental property you are buying. This is just like the mortgage you may have taken out to buy the house that you live in. However, mortgage rates in rental investment property financing are sometimes higher, require larger down payments, and have different approval requirements than properties occupied by their owners. In order to qualify for this type of investment poperty financing, you will need to have funds available to cover the down payment and closing costs to purchase your investment property. Typically, loans for rental properties require a minimum 20% down payment, since mortgage insurance is not available on investment properties. You can actually use the rental income of your current investment property to qualify for a new investment property financing loan. However, if you plan on going this route, you must document property management experience for at least two years. Some real estate investors begin with HomePath investment property financing, available only on a limited number of Fannie Mae-owned properties that are sold at auction. It requires only a 5% down payment, no mortgage insurance, expanded seller contributions, and expanded financing for renovation. 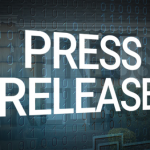 HomePath Mortgage Individual investors may get investment property financing for up to 20 properties on Fannie Mae–owned properties only. Other loan programs typically allow just four financed properties per borrower. HomePath Mortgages are available for move-in ready properties for both owner occupants and investors — one HomePath lender also now offers HomePath Mortgage for the LLC borrower. A companion mortgage product, the HomePath Renovation Mortgage provides both the funds to purchase and to renovate up to four properties for investors. Prospect Mortgage is the program’s financing partner. We often get asked “Can you get a HELOC on a rental property? The answer is yes! You can actually use your existing home to get a loan for a rental property investment. Many beginning investors use money from a secured line of credit on their existing home as a down payment for their first or second investment property. A secured line of credit, also known as HELOC (Home Equity Line Of Credit) is a line of credit secured by the equity in the house you live. When it’s for financing a rental property, you’ll find that typical interst rates on a home equity line of credit for rental property runs around 3 to 4%, thus making them an affordable option to get started in leveraged real estate investing. Once you purchase a rental property that cash flows positive every month, you have a couple options. You can either pay the minimum (usually interest only) on your home equity line of credit and keep the rest in your pocket or pay the principal down as well. This entirely depends on your objective for the rental property, your exit strategy and how the rental property performs. Your monthly cash-flow and what you do with it. If the positive cash-flow covers all expenses and you have enough left over to pay down the principal on the Line of Credit, then why not? 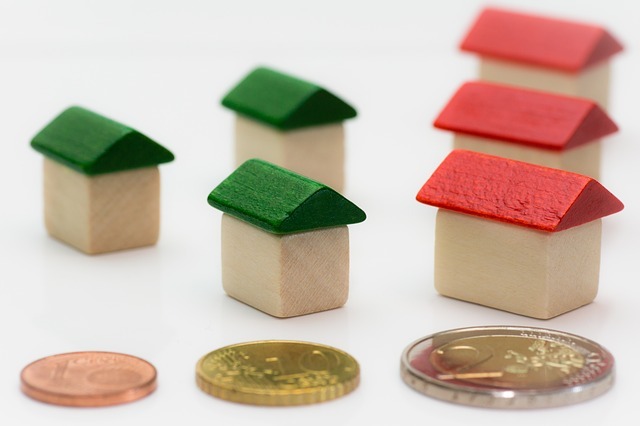 Some real estate investors rely on cash-flow to cover their living expenses, i.e. full-time investors. Taxation – Real estate interest is often a landlord’s single biggest deductible expense. However, expenses that landlords can deduct include mortgage interest payments on loans used to acquire or improve the rental property. Check with your tax professional for more information on all the tax benefits of real estate investing. Your long term and short term objectives. Are you planning to retire in a few short years? You may want to “just pay everything off,” and live off the rental income in retirement. In this case, paying down debt may be right for you. Perhaps you can split your investment property profits. Use some to pay down debt (mortgages, Lines of Credit, credit cards), use some to re-invest, and use some to have fun. After all, you should reward yourself for working hard and creating income streams that work. Eventually, after 25-35 years, the mortgage will be paid off and hopefully, the property value will be significantly higher, which will more than cover your original down payment. Remember, the lower the amount of cash invested, the higher your leverage and your return (from value appreciation and/or rental income). On the other hand, the larger your cash investment, the lower your return. Also, remember, a higher property appreciation will greatly increase earnings on your leveraged real estate investment.